If you weren`t already aware of the importance of Jack Grealish to Aston Villa, then you probably are after what has happened in the last week. It has been an eventful time for the midfielder to say the least, and there is no doubt his influence since returning from injury has triggered Aston Villa`s charge back towards the play-offs, with three straight wins. Thirty-one days was the eventual length of Paul Scholes` reign at Oldham, which started with a victory but ended with just one win from seven games. In the short period since I took on the role it unfortunately became clear that I would not be able to operate as I intended and was led to believe prior to taking on the role, said Scholes in the statement announcing his departure. Chris Kirkland admitted to being surprised by the haste of his departure from Boundary Park, as he appeared on EFL Matters on Thursday. Paul obviously had issues with what was going on there and what he was told was meant to be happening is probably not happening, he said. But it`s a big shock and a big let down for Oldham, because they had someone who was a big supporter of the club and he`s left so quickly. It`s disappointing. We`ve seen it before where a manager has been promised certain budgets and that hasn`t happened and they`ve walked away. Only Paul himself knows why he`s made the decision, but now Oldham need to move on quickly because there`s another game around the corner. 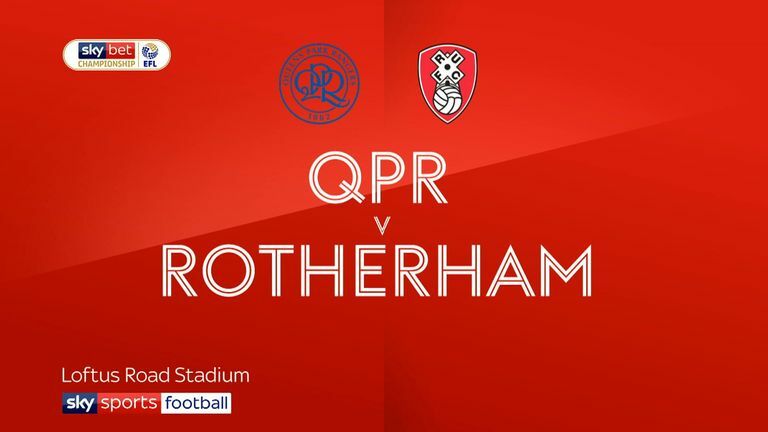 Chris Kirkland joins David Prutton in this week`s EFL Matters. The alarming rate at which clubs are parting company with managers these days makes Jim Bentley`s tenure at Morecambe - and one that makes him the longest-serving boss in the country - look more impressive by the day. 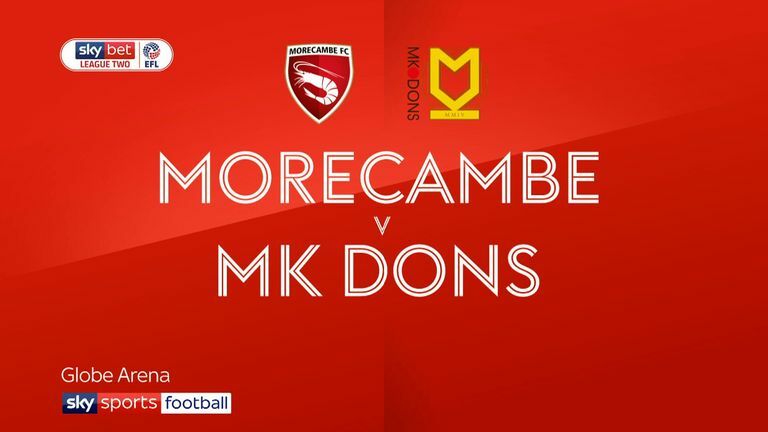 We`re not blessed at Morecambe to be one of the big boys of the division and we have always punched above our weight, said Bentley in an interview with Sky Bet earlier this season. Every day is challenging but we are here on merit and we have done enough every year to stay up. Jeff gave away £1million on Saturday! Enter your predictions for Wednesday`s round here.